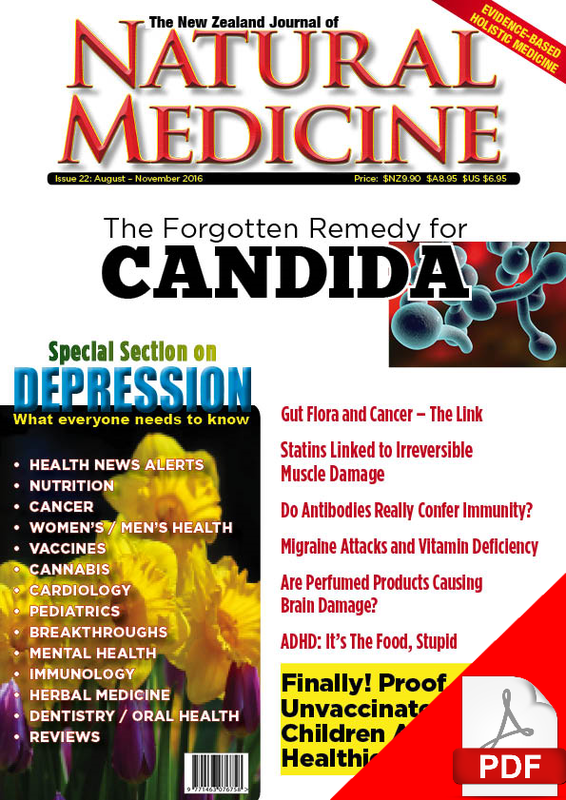 Our cover story for this issue (“The Forgotten Remedy for Candida”) has huge ramifications, given the epidemic of candida that is sweeping the globe. Many of our ancestors used an inexpensive and readily available plant extract to treat infections and/or a “tonic” to maintain good health. 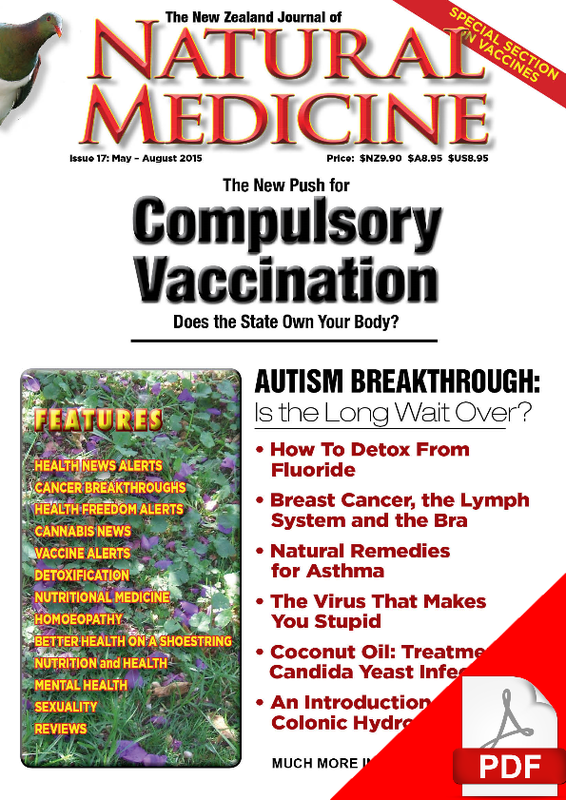 Harvard-trained physician Dr. Jennifer Daniels describes how she discovered how turpentine (the type derived from pine trees, DEFINITELY NOT the petrochemical substitute that is also known as “turpentine” – but isn’t) was used for generations as a folk remedy for a variety of illnesses and conditions and shares how she has successfully used this traditional remedy in her practice for people with candida infections. Nutritional approaches to mental health also feature in this issue. We are proud to include an excerpt from Dr. Kelly Brogan’s new book A Mind of Your Own: The truth About Depression and How Women Can Heal Their Bodies and Reclaim Their Minds. Dr. Brogan explains how she used to rely on antidepressant drugs in her medical practice – and how her thinking about these medications changed when she learned of their side effects – and how anti-depressant drugs’ effectiveness is largely due to the placebo effect. Psychologist David Fox discusses the epidemic of over-prescription of anti-depressant medications and how the profligate prescription of these medications is having serious adverse effects on people’s general health and relationships, and how “discontinuation effects” can cause problems when people want to stop taking these drugs. Are there ways to improve your mood without drugs? Of course they are, and this issue includes basic self help information for people who are feeling anxious and depressed and want to take simple steps to feel better. Issue 22 also looks at how food choices impact on children’s behaviour and how common nutritional deficiencies may be a factor in susceptibility to migraine headaches. Are you (or someone you know) considering a statin drug to lower your cholesterol? This issue includes an article about how statin medications may cause muscle damage in some people who take them so is vital reading for people considering this class of pharmaceutical. Our reader’s story for this issue is by Sarah Cox who shares how her son Jacob became ill and autistic following MMR vaccinations and sicker still following a meningococcal C vaccination. Fortunately, from his low point of being unable to eat and reliant on a wheelchair, with the help of wholistic health care plan Jacob has now been able to return to school and enjoy surfing once more. It’s an incredible and inspirational story and one that we hope will encourage other families facing similar challenges. 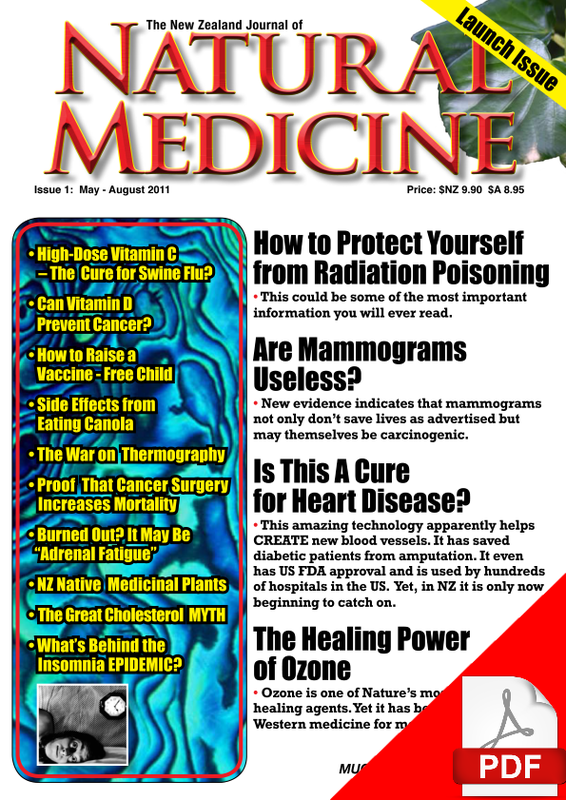 These any many other stories feature in Issue 22 of The New Zealand Journal of Natural Medicine, reaching most stores in the first week of August in New Zealand and late August in Australia. 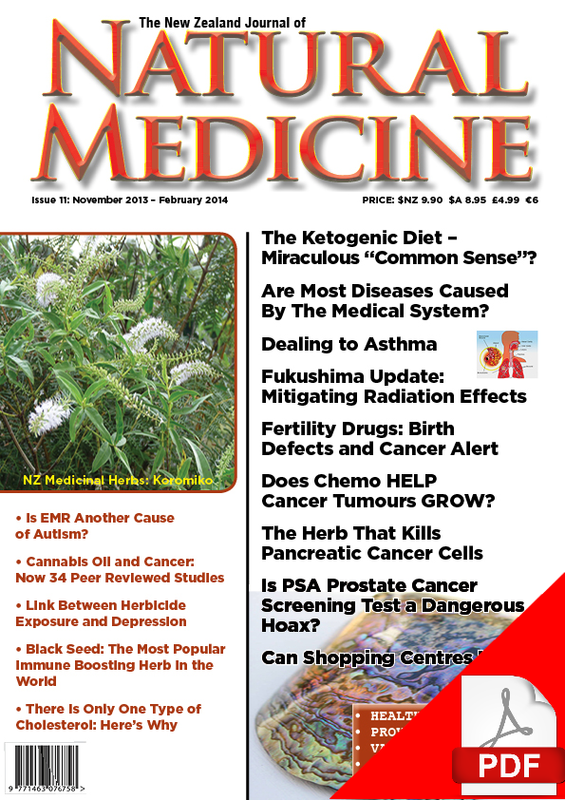 If you subscribe to The NZ Journal of Natural Medicine, NZ subscribers should receive their copies of issue 22 by August 21 (people in main cities should receive their copies sooner) while Australian subscribers should receive their copies by mid-September.